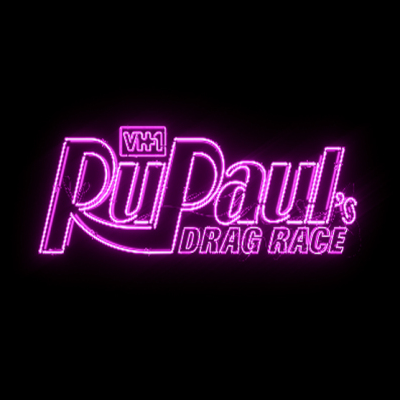 The Drag Race Christmas special turned out to be "an hour-long commercial for RuPaul’s Christmas albums ...wrapped in an aggressively cheerful bow that hopes to distract its audience from the fact that the wit and spontaneity that usually makes Drag Race so fun is nowhere in sight," says Caroline Framke. "This bland makeover is an especially impressive feat given how much sheer charisma is onscreen at any given time." ALSO: Watch the trailer for RuPaul's Drag Race All Stars 4.